A lot of people do not know that the average adult, aged anywhere from 20-64, actually has as much as three or more missing or decayed teeth. 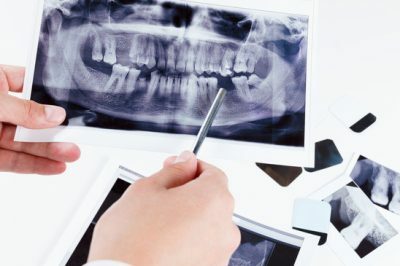 If you have one or more missing teeth, it is very important that you take the necessary steps to correct the problem. A large space between your teeth can actually affect the way you talk or eat. Even if the missing tooth is located in the back part of your jaw, it can still hinder you from chewing food properly. The space in-between your teeth can even cause your other remaining teeth to shift or move. Bone loss can also occur in this area. Dentures – This option is ideal for those who have lost most of his or her teeth. Implants – Is ideal for those who want to have natural-looking replacements. Bridges – Bridges are anchored to the adjacent teeth. Depending on the condition of your teeth, your dentist’s recommendations, and your own personal need, you can actually have either fixed or removable bridges. You should open up with your dentist about your needs so he or she can recommend the best possible options.